It is just over a year since the Vice Chancellor and I launched the University of Hertfordshire’s five year strategic plan. 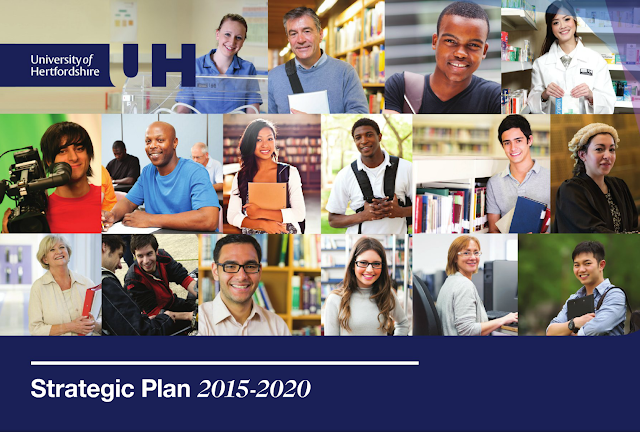 As Deputy Vice Chancellor, I have led the development and implementation of the strategic plan. But I feel I can honestly say that I did not write one word of it – it was written by our community. The launch in March 2015 came at the end of 18 months of development, consultation and reflection. And from the original proposed vision with two strands, we arrived at the plan as it exists now – seven strategic strands feeding into our vision to be internationally renowned as the UK’s leading business-facing university. Since the launch, an operational plan has been developed for each of the strands. 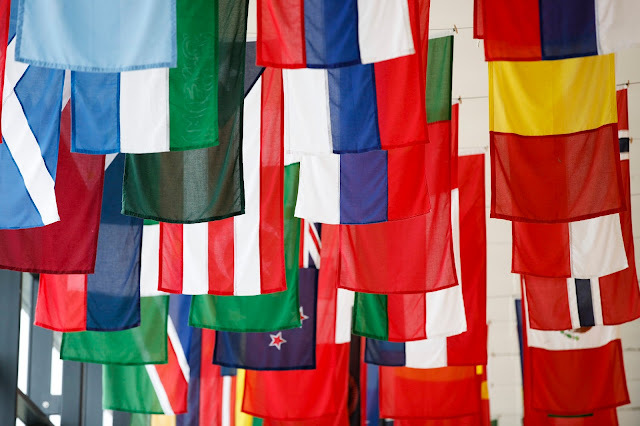 The operational plans for Research and Education have been approved by the Board of Governors, and they will be reviewing the other five operational plans for people, business, international, sustainability and community partners in the coming months. Each of these plans has been developed with the involvement of the key people in their areas, and their success will rely on the University community working together towards our common goals. To oversee our progress on the strategic plan, the Board of Governors and the University leadership have agreed a number of Key Performance Indicators, setting us challenging targets for this first year, with a member of the senior team taking overall responsibility for each one. In teaching, our KPIs focus on student satisfaction and students getting involved in workplace learning. In research, our KPIs look to exploitable research outputs and international collaboration. And our other KPIs look to measure commercial income, student employability, income from overseas activities, financial sustainability and staff engagement. In talking about the plan, its progress and the oversight measures in place, it is easy for the whole process to begin to sound very sterile, and one-step removed from the everyday work that we do. It is vitally important to the success of our university that this does not happen. Everyone who knows me, knows that it is the people at the heart of our plan, our staff and our students, that I care about. The University can only succeed with our commitment, energy and passion. I am excited to be a part of this plan for Hertfordshire, I look forward to working on it with you.